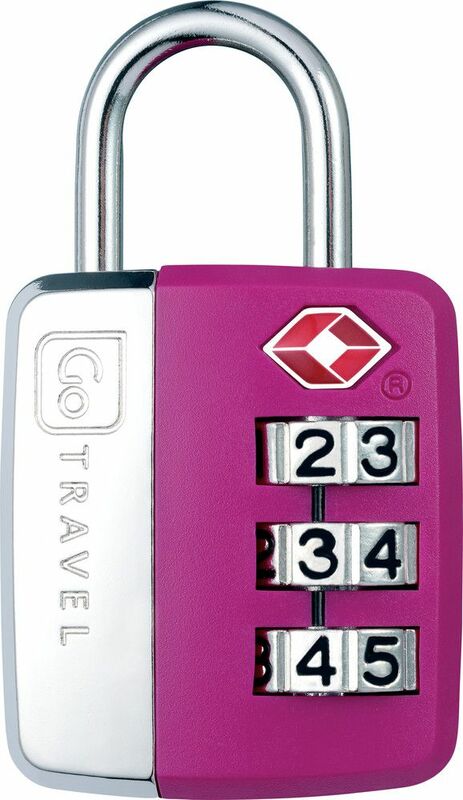 This TSA accepted Combination Padlock with oversized numbers attaches in seconds to any suitcase or bag. 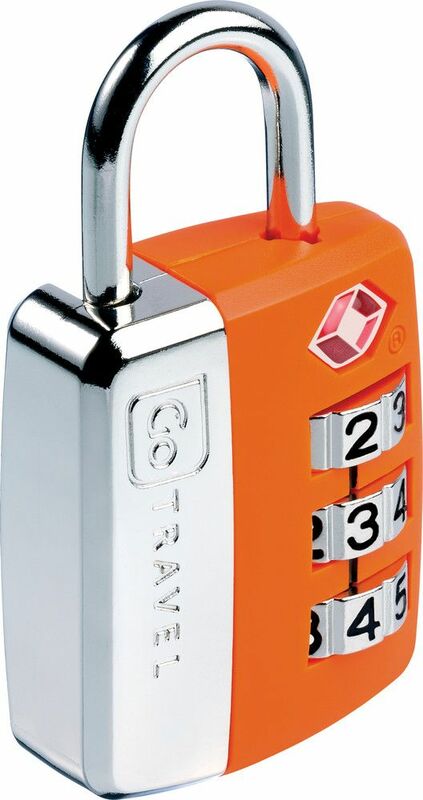 With no keys to lose, the 3 extra large dials are easy to read and simple to set using a memorable code of your choosing. 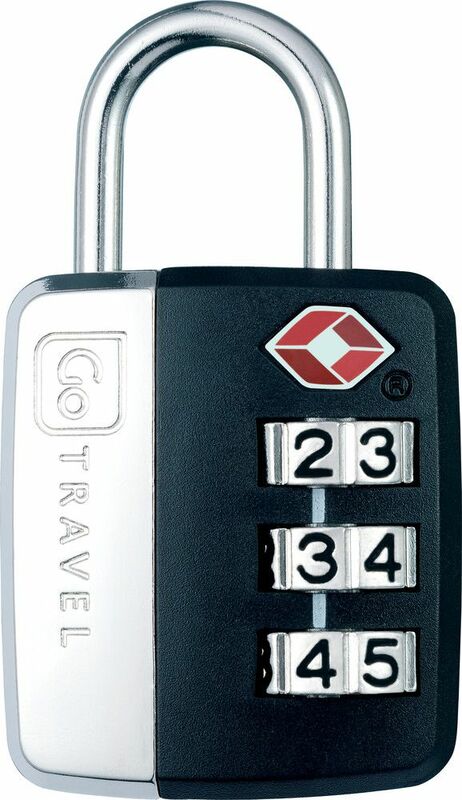 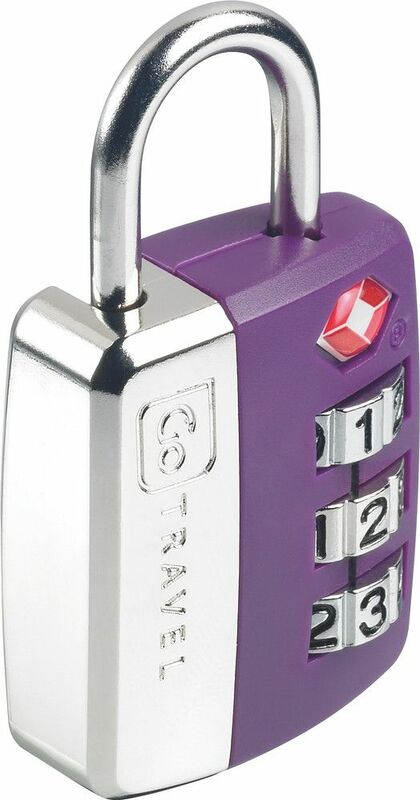 Ideal for travel to the USA, this travel padlock secures belongings in transit and allows US security personnel to examine luggage without damage.